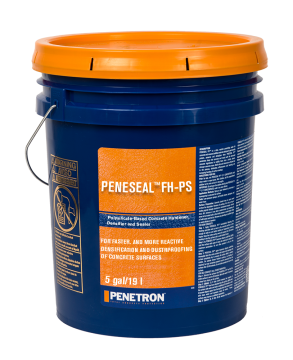 "Taking the risk out of floor prep and concrete repair"
See what our solutions can do for you. 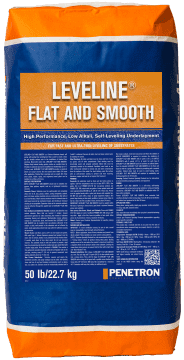 PENETRON Specialty Products manufactures and sells high quality products for a wide range of flooring preparation, concrete repair and maintenance. 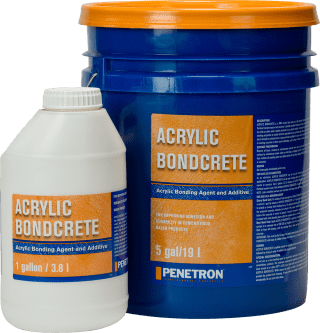 From primers, self-leveling underlayments, vapor barriers to patching, skim coating and repair mortars PSP offers reliable solutions backed by our customer satisfaction guarantee and technical support team. Mike Portwood, Project Manager with Baker Paint and Flooring. 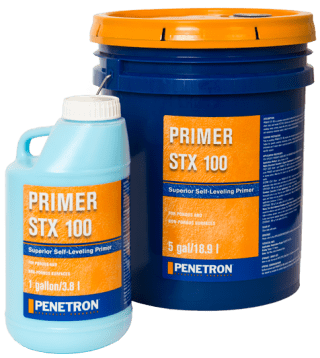 Our PRIMER STX™ and ACRYLIC BONDCRETE primers promote the adhesion of LEVELINE underlayments and allow for longer working times resulting in a uniformly tenacious bond. 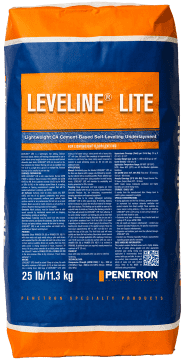 The additive enhances the performance of cementitious materials by improving hydration and bonding. 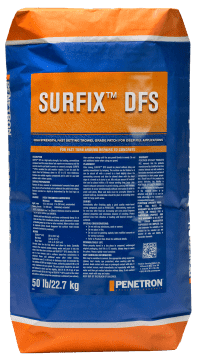 Need an economical latex primer? 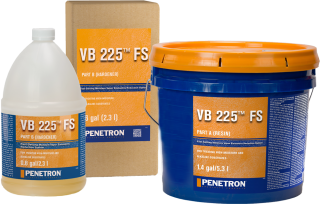 Our VB 225™ family represents a technically advanced moisture reduction solution for commercial, institutional and residential flooring projects. 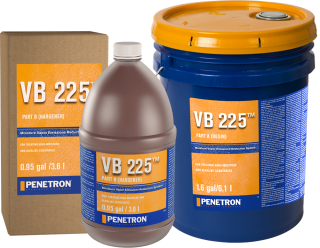 Optimal when used together with cementitious leveling materials or resinous flooring systems. Increasingly used as a stand-alone moisture reduction primer. Got moisture in your slab? 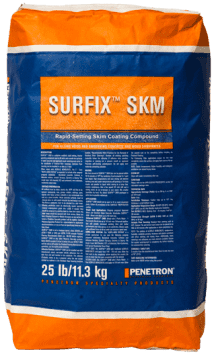 When concrete surfaces require skim coating, patching, filling voids or sloping, the SURFIX™ line of products is sure to have a solution. Our broad range of easy-to-use materials ensures a successful installation. 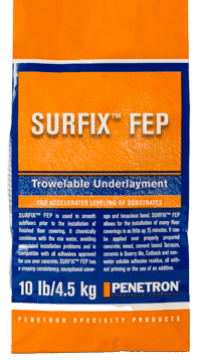 Imperfections on the concrete slab? Have a deep hole to patch or trench to fill? Need to slope your floor? Have an Overhead, Vertical or Horizontal repair? 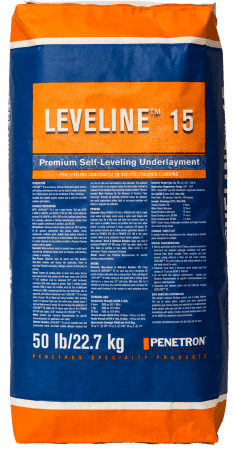 For renovations or new construction, our LEVELINE® underlayments provide a level and flat surface prior to the installation of virtually any floor covering. 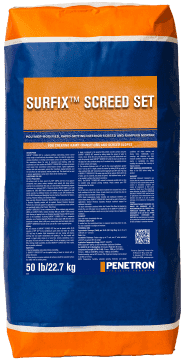 Suitable for all residential, commercial and institutional applications. Only need an alkali barrier? 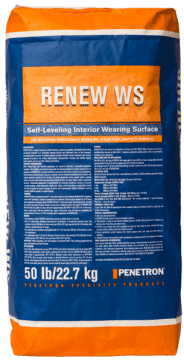 For distressed, worn or rain-damaged, structurally sound concrete, these RENEW® surface treatment products rejuvenate concrete surfaces with high-strength characteristics. 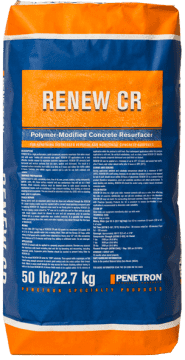 Need a new concrete surface? 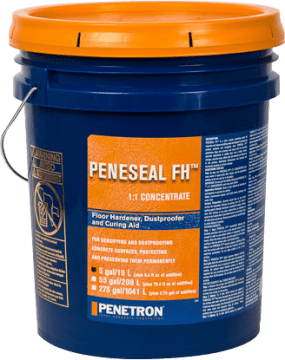 PENESEAL FH™ permanently seals and strengthens concrete and masonry from within by penetrating into the surface and reacting with the elemental concrete ingredients to solidify the concrete into a harder, denser, stronger mass. 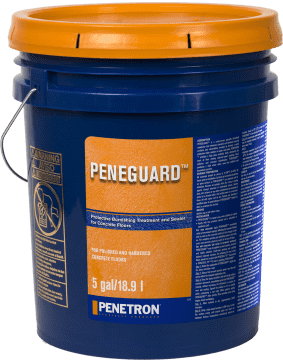 PENEGUARD™ protects concrete and polished concrete floors and cementitious toppings by forming a sealed protective finish resistant to water and stains. Concrete or polished floor? Don’t let your GUARD down!